If anybody has to be held guilty in the deal, “it is the PM and PM alone”, Congress leader Veerappa Moily said, launching a scathing attack on Modi and the Union government during a discussion on the interim Budget. 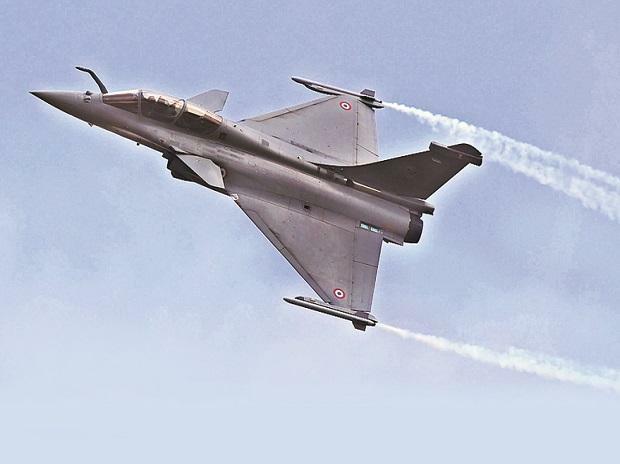 Trinamool Congress MP Saugata Roy said the Rafale issue had “exposed the chinks” in the government’s armour. Senior Congress leader Kapil Sibal on Sunday said in the case of CAG Rajiv Mehrishi, there was the case of conflict of interest. How could Mehrishi “investigate himself” since he had been Union economic affairs secretary when Prime Minister Narendra Modi announced the Rafale deal in April 2015, Sibal asked. "The same CAG was involved in harming national security when the deal was struck in 2015. The same CAG will present the report,” noted the former union minister. Mehrishi was appointed Union home secretary in August 2015 before he took charge as CAG in September last year.